Don’t Need the Storage Space? Put Your Basement to Work! Here in the Pacific Northwest, homes with basements are common (especially in older homes). If you have one that isn’t being used to its full potential, it might be time for a change. When done correctly, a basement remodel can effectively add another room (or two) to your home. 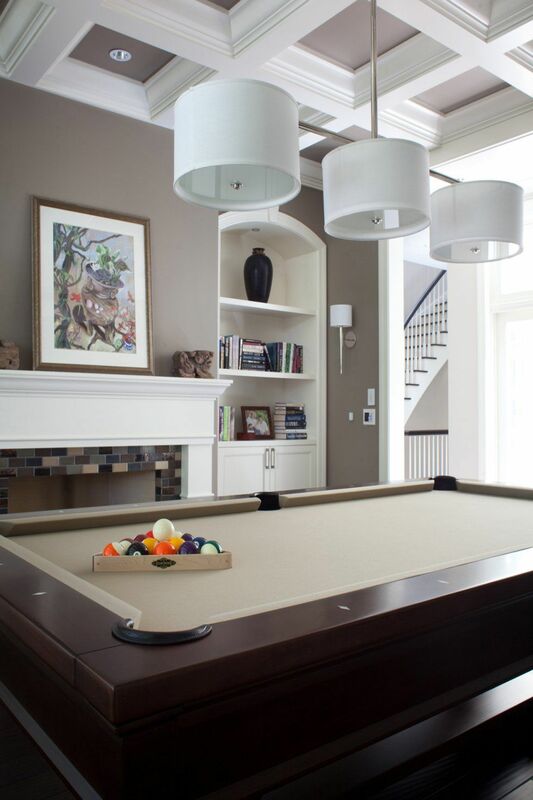 To provide some inspiration, we’ve collected some of our favorite basement remodel ideas below. 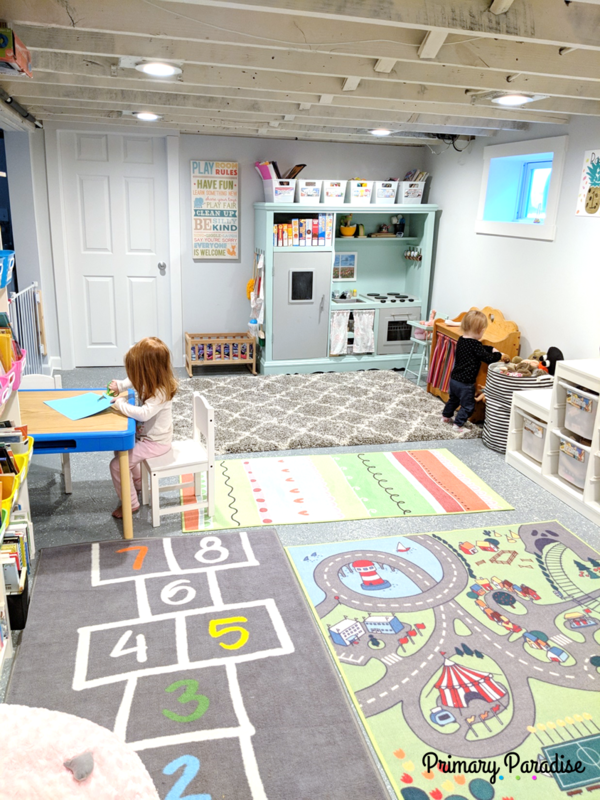 If your child’s toys are beginning to take over the house, consider giving them their own room with a basement playroom remodel. Plus – if your basement has exposed rafters, it makes for an easy indoor swing installation. Ever wanted to have your own pool table? A basement remodel provides more than enough space to make this dream a reality. 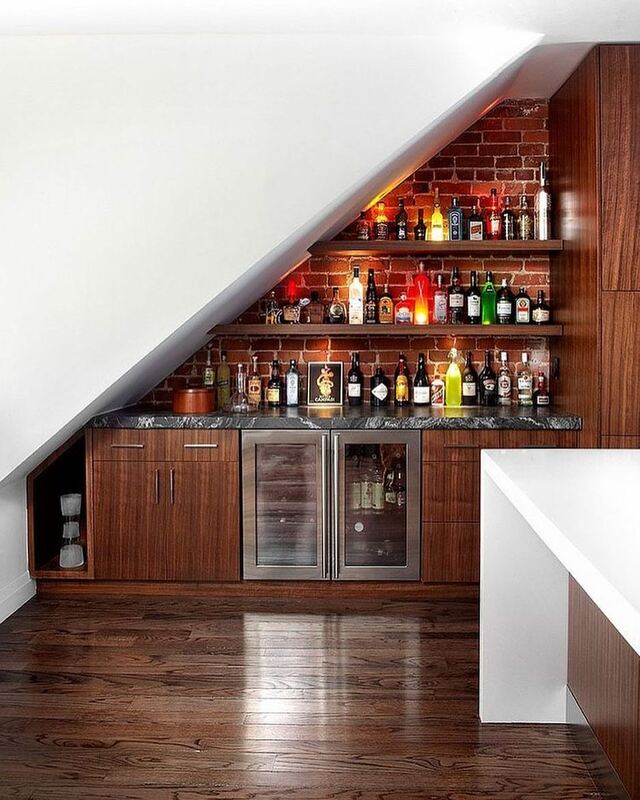 For homeowners that love entertaining, a basement lounge (complete with a wet bar) can be a perfect fit. Whether it’s a classy vibe or more of a man cave hangout, a basement lounge is an investment that’s guaranteed to be enjoyed by all. 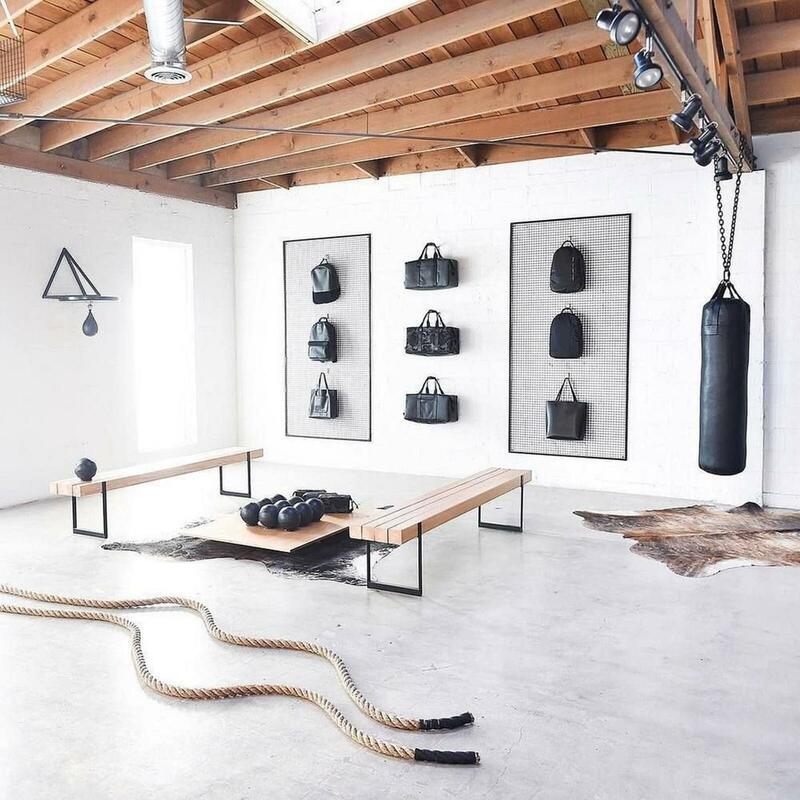 Imagine never having to drive to the gym again! Put one in your own basement for super easy access to everything you need for your daily workout routine. Love going to the movies? Bring the experience home! 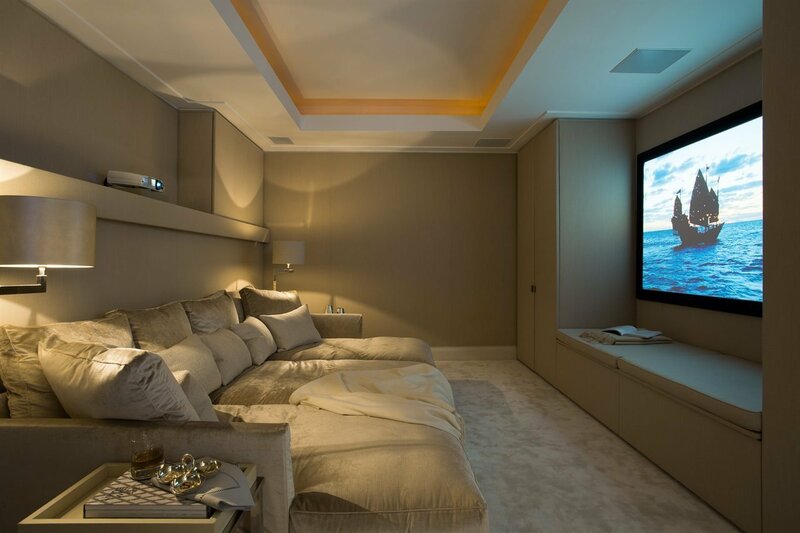 Consider a home theater basement remodel complete with a wall projector, premium sound system, and a popcorn machine. If your family is full of musicians, give them their very own musical retreat. 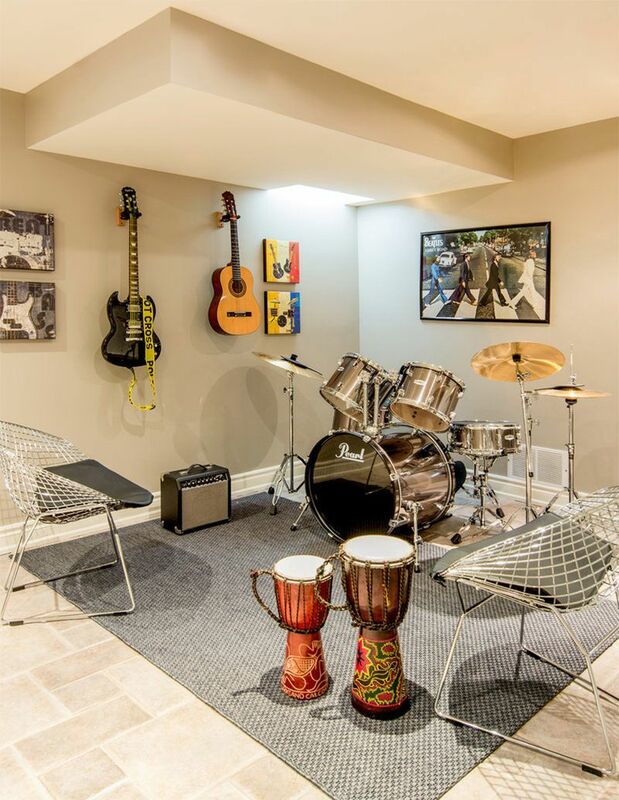 A music room basement remodel also provides an opportunity for soundproofing – this keeps noisy practice times from disturbing the rest of the household. 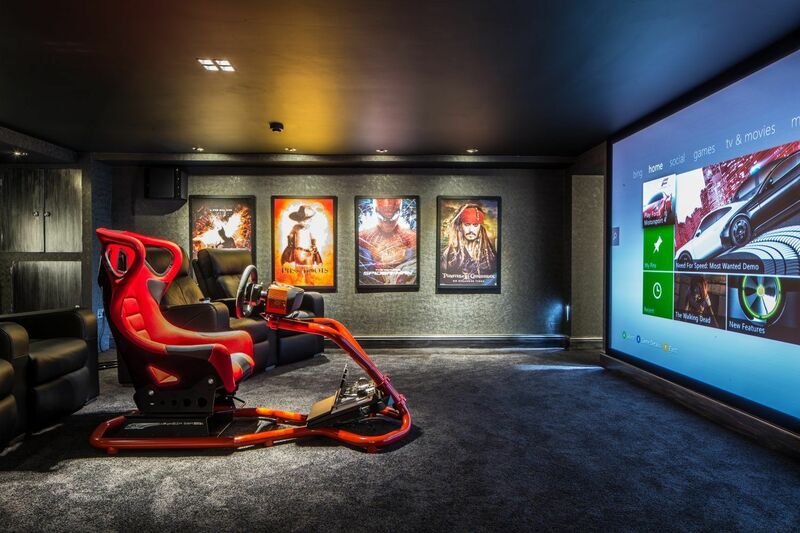 If your family loves playing video games, a basement video game room might be the way to go. You can set up comfortable chairs and a big screen TV, and take it to the next level with a mini-fridge and snack bar. Frequent overnight guests? Give them a private bedroom in a newly remodeled basement guest room. Not to mention the value that you will add to your home with an additional living space! Need a quiet retreat to escape from it all and focus on the day’s tasks? 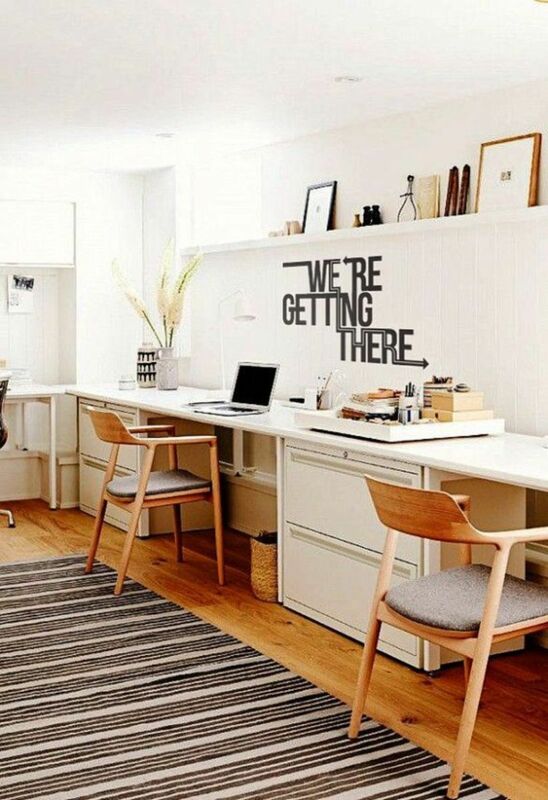 A basement remodel can be a great opportunity to set up a home office. Don’t forget the coffee maker! 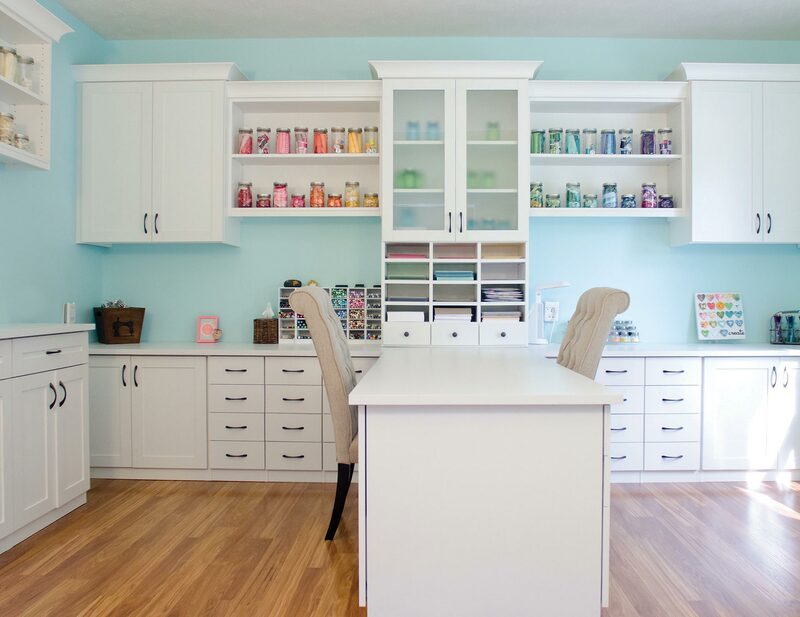 For crafty households, a basement provides plenty of storage space for crafting supplies and equipment. Whether it’s jewelry making or woodworking, give your crafty hobby it’s own dedicated space with a basement remodel. Ready to Make the Most of Your Home? Posted in: Easy remodel recipes | Tags: .